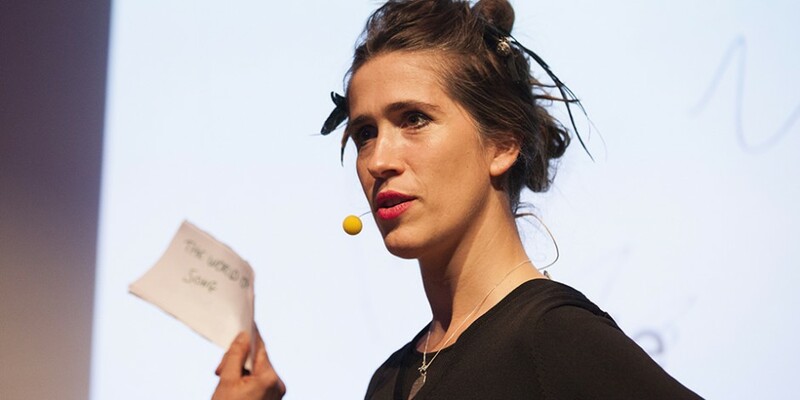 English musician Imogen Heap has teamed up with Aesop agency to create a data storytelling platform called ‘The Life of the Song’ (LOAS). She claims it will encourage more fair-trade music business by protecting copyright and ensuring artists receive direct payment. “I am an artist, not an entertainer, and five record companies owe me money.” These words from Nina Simone reflect the unsettling realities of the music business and the need for greater transparency between the musician and the record producer, Heap claimed. As a result, the project aims to counteract the murky music industry. LOAS is a detailed ‘un-packing‘ of every facet of Heap’s famous song ‘Hide and Seek’ since it was released in 2005. It visualises how data is currently presented in the music industry and looks to build a better understanding within the music creator community of where money is lost and wrongly paid out.